Inspections & Testing, Fire Alarm Monitoring, and System Service. 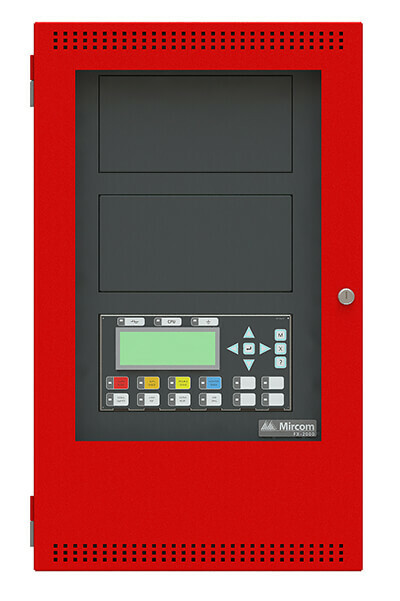 A fire alarm system is your first line of fire safety and can literally be the difference between life and death. You can trust Wilsons to professionally inspect and test your fire alarm system. Nova Scotia provincial law mandates that your commercial fire alarm system must be fully inspected and tested annually by a professional. Contact us today for a quote or to book a test and inspection. We have Canadian Fire Alarm Association (CFAA) registered technicians as well as factory-trained technicians on all products we sell. This registration help us to satisfy the growing demand by engineers and fire marshals for quality, highly-trained professionals in the industry. 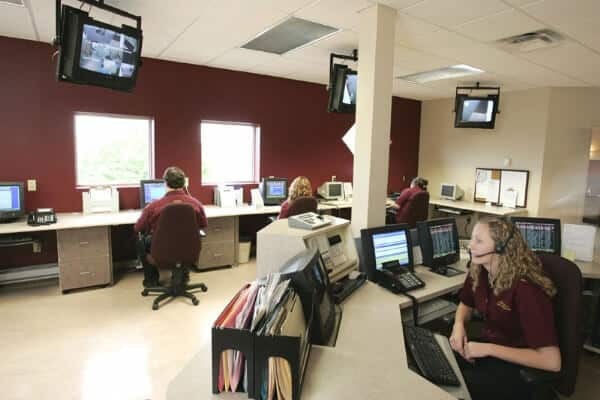 Wilsons Security will assess your requirements and provide the control panel and detection solutions to meet your compliance and budget considerations. Wilsons Security protects hundreds of businesses with our ULC rated fire alarm monitoring equipment and ULC rated monitoring solutions. There are many aspects to the national building code (currently CAN/ULC *S561-13) pertaining to fire alarm monitoring in order to be compliant. Trust your local security team at Wilsons to provide guidance and a quote for a new system or on bringing your existing system up to code. Are You Interested In Fire Safety Systems?